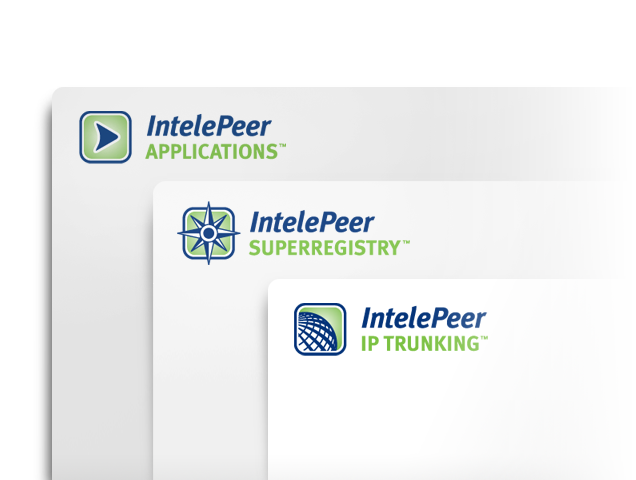 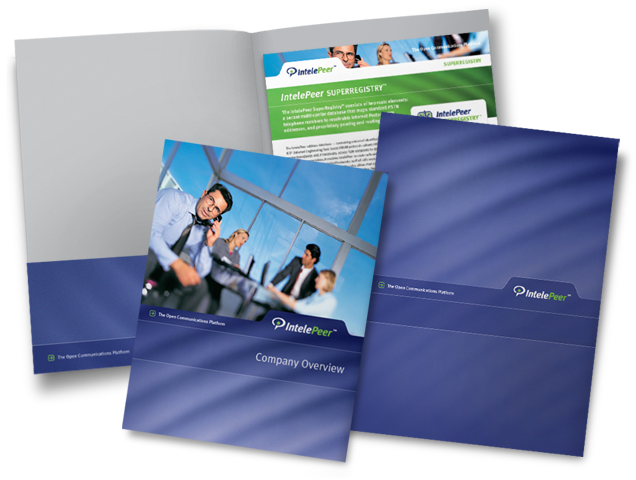 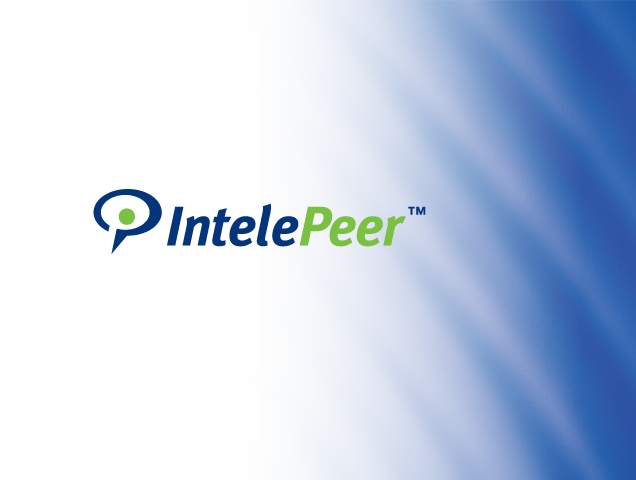 IntelePeer is a leading provider of on-demand, cloud-based business communication solutions. 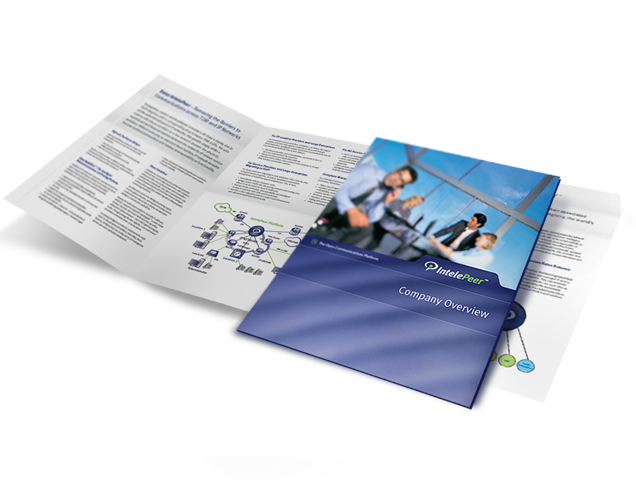 Delivering high-quality HD voice, messaging and contact center solutions for enterprises and contact centers, IntelePeer’s CoreCloudTM SIP services and Atmosphere® platform delivers an unprecedented level of simplicity, analytics, savings and control. 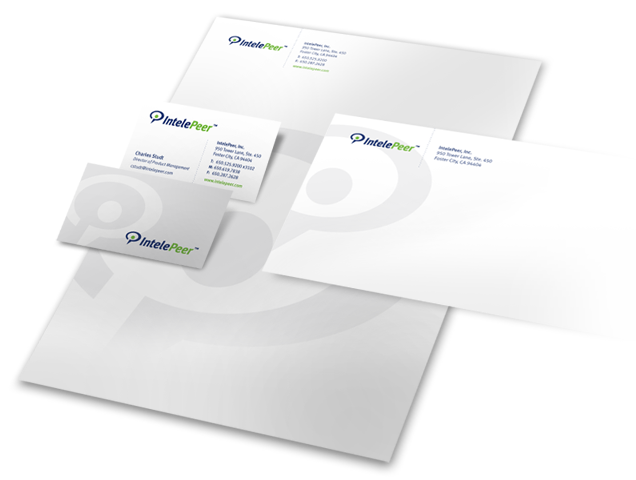 Projects: Corporate and Product Identity Design, Corporate Stationary System Design, Website Design and Development, Collateral System Design.